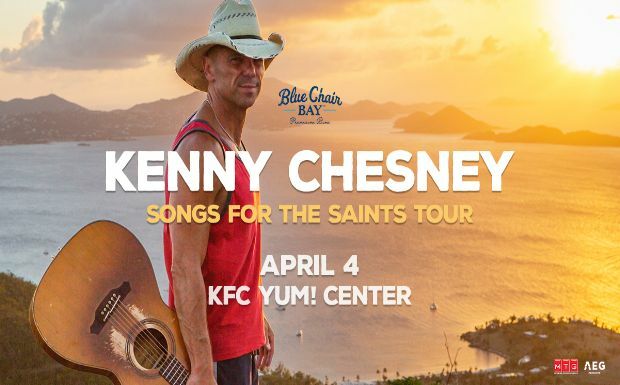 Kenny Chesney "Songs for the Saints 2019 Tour"
Kenny Chesney is kicking off his "Songs for the Saints 2019 Tour" at KFC Yum! 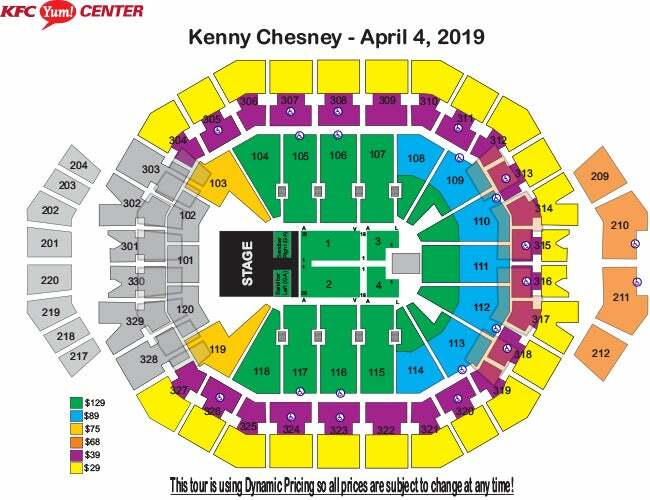 Center on April 4th. 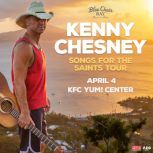 Inspired by the resilience of the people around him, Kenny Chesney doubles down on the human connection for his 2019 tour and is seeking to make his Songs for the Saints 2019 Tour mirror the intimacy of its namesake album.